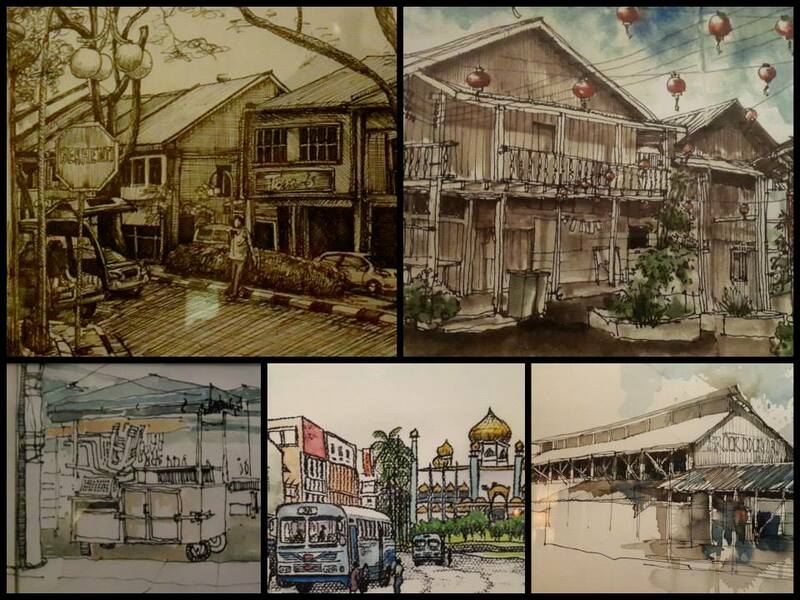 An event to preview heritage buildings sketches from Kuching and Siniawan by five talented sketchers helped to raise awareness on heritage conservation issues. The event was co-organzed by the local Urban Sketchers network, the Ranee Hotel, and the Sarawak Heritage Society. 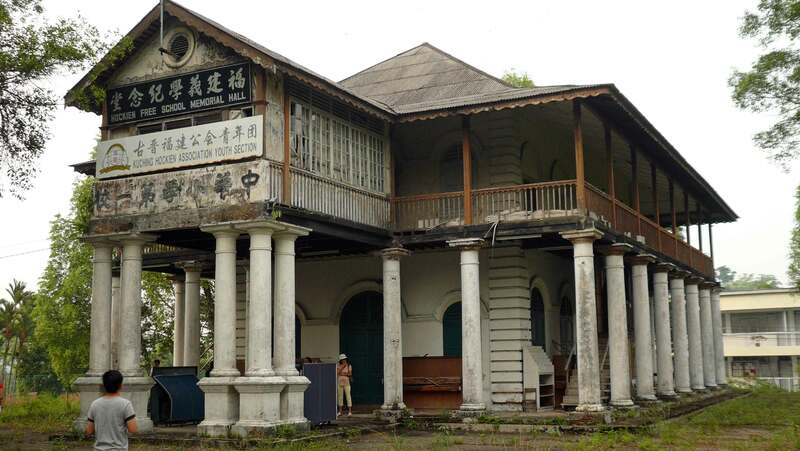 In an interview with the Borneo Post at this occasion, Sarawak Heritage Society Committee members pointed out the challenges that heritage protection faces in Sarawak and made a call for action and engagement by all stakeholders. “(…) Old Kuching lies at the epicenter of the quiet battle between the old and the new as the state government and developers push ahead with an ambitious multi-million ringgit reinvention of the waterfront and Main Bazaar into what it hopes will be a vibrant heritage, tourism, business and entertainment hub. Preserving Kuching’s heritage while pushing forward with modernisation is a complex issue, necessitating on-going engagement and pro-active participation not only between the property owners and government departments but also with subject experts from various disciplines, including urban planning, architecture, heritage societies and non governmental organisations.